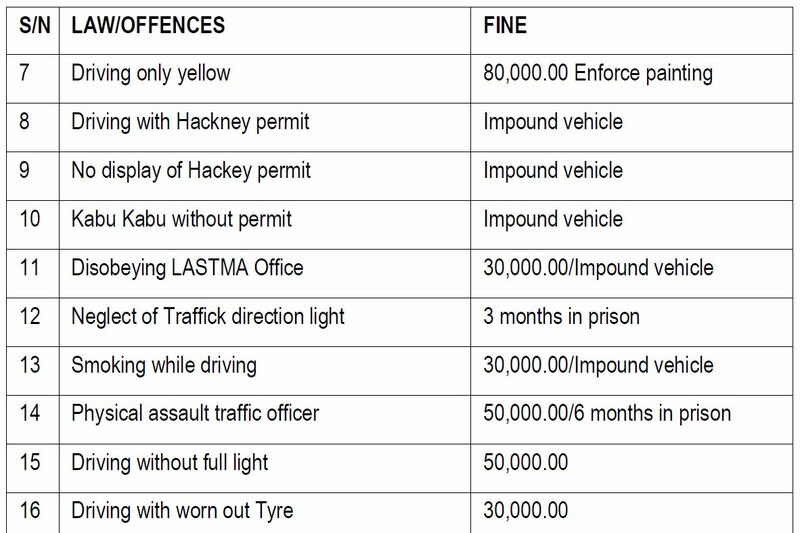 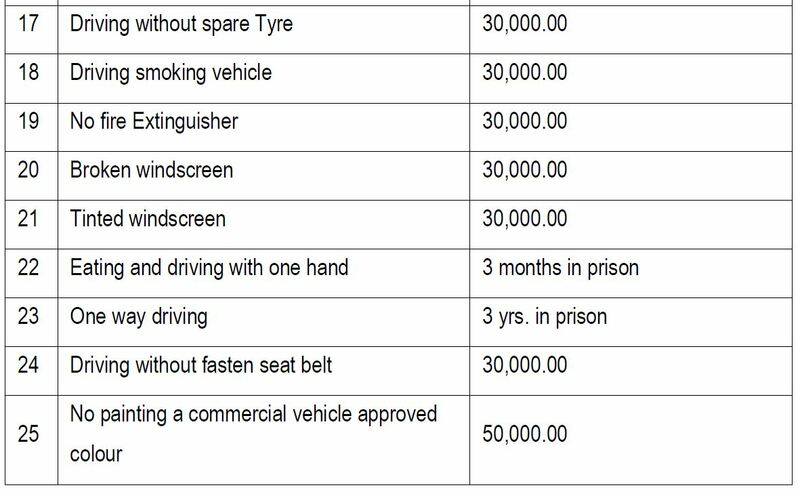 The New Lagos State Traffic Laws and Penalties Lagos Traffic Law regime is designed to protect law abiding road users. 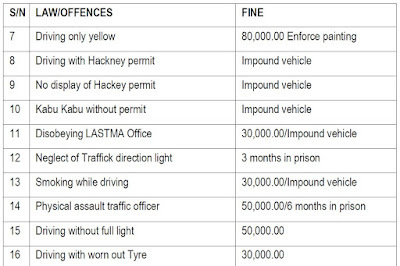 It is also designed to ensure that those who flout any of its stipulations are made to face the consequences of their action so that they can be reformed and join the law abiding group. 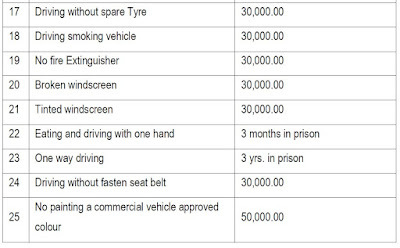 resident/stakeholder through the demanding and giving of bribes so as to avoid unsavory situations.